Your work is based on reliability and high quality standards. Putting an emphasis on trustworthy, first-class language services will enhance the coherence of your image. The way you communicate is essential for the public image of your institution or business. Whether you are a health services provider, a lab supplier, or a CRO, the results of your work depend on clear and eloquent communication and presentation to make their significance stand out. As an experienced translator and highly-specialized professional, it is my strength to capture the meaning of complex and nuanced concepts and reproduce them faithfully. What I can count on is a broad knowledge base, passion for detail, and an excellent and self-confident use of language. 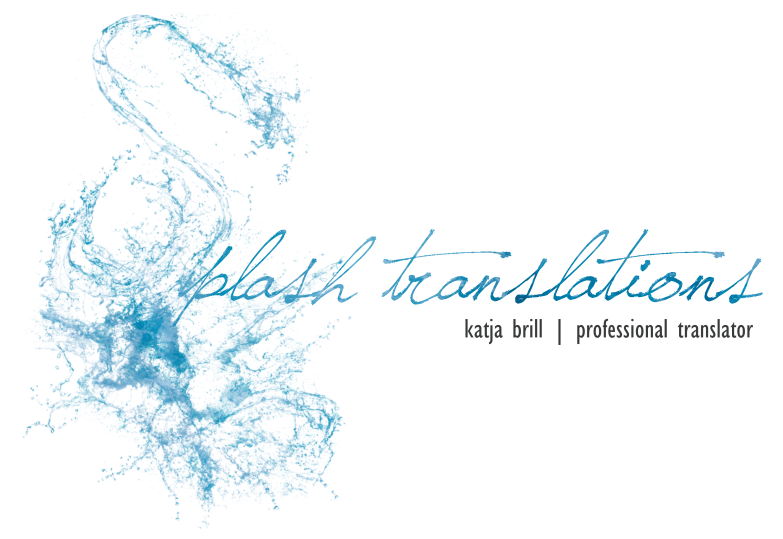 I’ve been working as a freelance translator from English and Italian into German for eleven years. Find my story here. The cultural adaptation of your texts to your target scientific or business community is nowadays thought to be a given, but it requires an expert eye with attention to detail. Your image deserves to be in good hands.